What does it really take to create a classic Air Force 1? Its no secret that the Air Force 1 has been one of Nike's most successful models of the past 30 years. Aside from the Air Jordan signature line, the Air Force 1 is one of Nike's most beloved sneaker silhouettes and has played a huge part in Nike's dominance of the retro market. And although the Air Force 1 has seen plenty of success during most of its existence, the Bruce Kilgore work of art has still seen plenty of changes. Once known as one of the must rugged shoes in the league, the Air Force 1's timeless design has been tweaked plenty of times, yielding both positive and negative responses from longtime Air Force 1 fans. 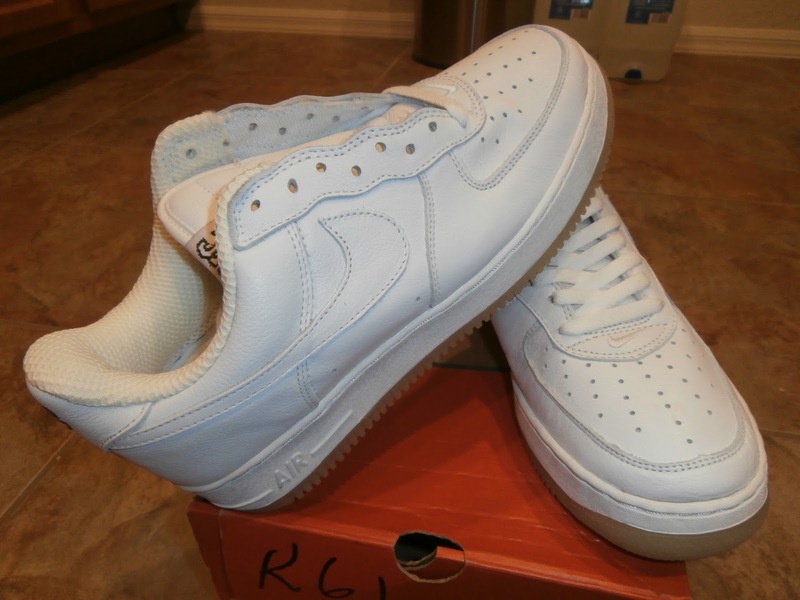 In the more than 30 years since the release of the Air Force 1, we've seen the first-ever Nike Basketball shoe to feature Nike Air cushioning in a variety of well received reiterations such as the Lunar Force 1, and not so popular redesigns such as the Air Force 25th. What does it really take to make a great Air Force 1? For a shoe that's been introduced in more than 2,000 different looks, its really about the basics. From quality materials, to minuscule details, Sole Collector has detailed what we think it takes in the list below. What do you look for in an Air Force 1? Are you pleased with what we've seen in recent years from the Air Force 1? Hit the comment section below to share all of your thoughts. One of the biggest complaints in recent years with the Air Force 1 has been the quality of leather used on most releases. Every year we see a decent amount of releases constructed with premium materials, while countless other colorways are just quality-materials-short of being a hit. One of the many popular variations of the Air Force 1 is the canvas edition. We've seen plenty of canvas 1s in high, mid and low cuts, sporting a variety of two-toned colorways. We've even seen canvas recreations of the timeless 'White on White,' proving canvas is one of the most popular materials to use on an Air Force 1. Some of the most coveted AF1s of the early 90s are also all canvas-based. 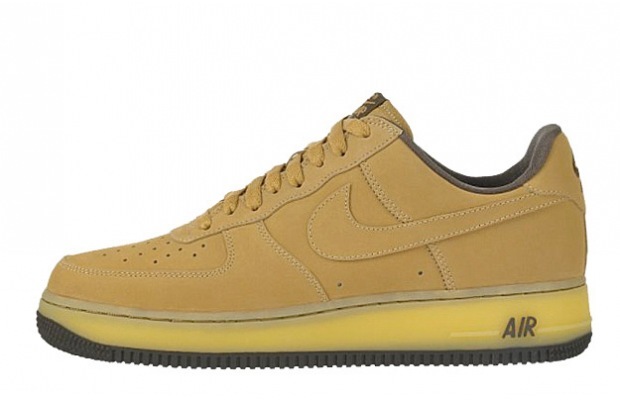 Continuing with materials, suede has also proven its worth on countless Air Force 1 styles. 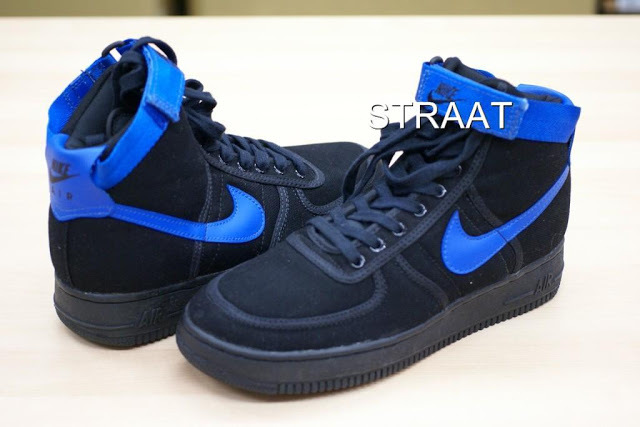 Most recently was the Blazer-inspired Air Force 1, which was a huge hit last year in a variety of colorways. 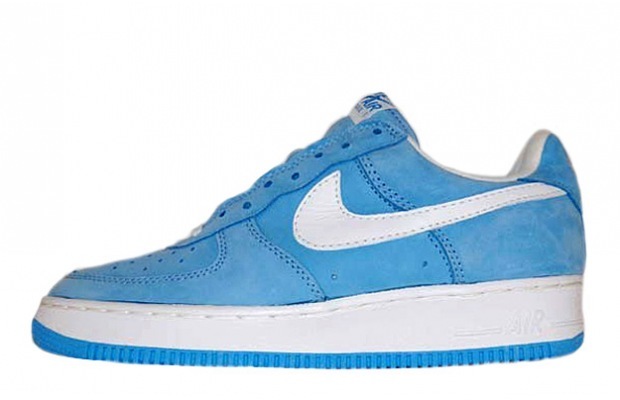 We've also seen suede help bring to life classics such as the 1998 carolina blue Air Force 1 Low SC. 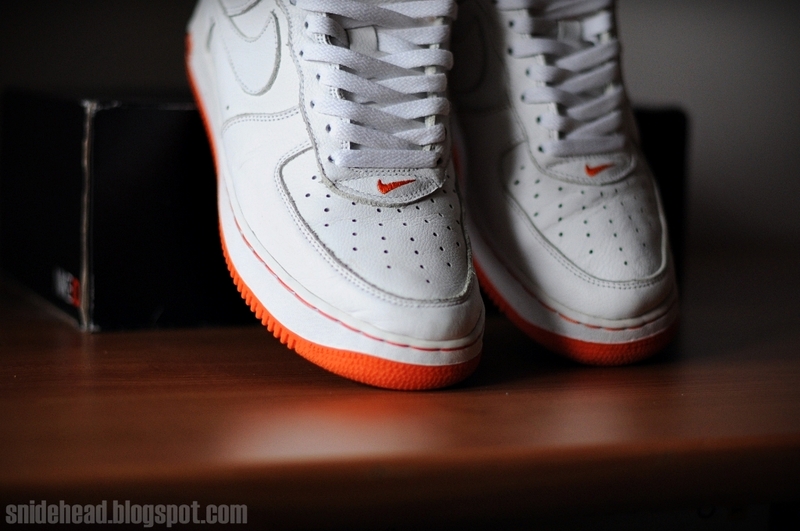 Some of the most popular Air Force 1 styles are also some of the most simple. We could easily prove this point with the White on White, but when it comes to actual colorways, keeping it simple has always worked best for the Swoosh. Simple combinations such as the Black/White-Gum 'Courir' Air Force 1 Low and the original White/Grey AF1 High are perfect examples of colorways perfectly suited for the bold silhouette. 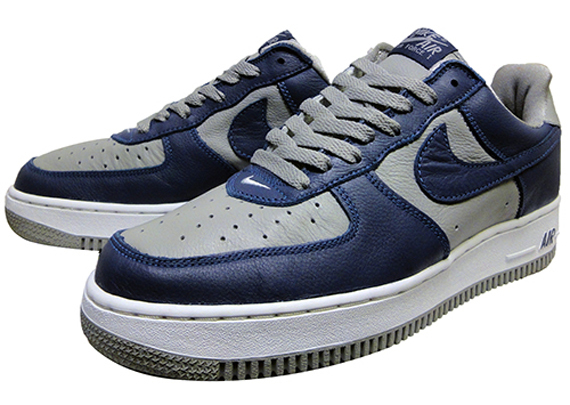 Over the years, one of the biggest ways the Air Force 1 has changed is in their overall shape. Recent releases have been contracted with different materials and feature a roomier toe box and a slightly bulkier sole among many other things. For most long-time collectors, the modified shape has pushed them away from many recent Air Force 1 releases. 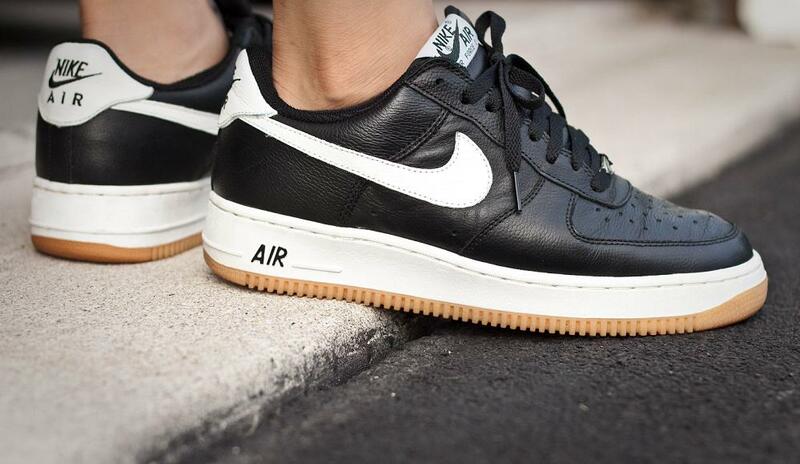 Some of the most popular Air Force 1s of all time, are loved for the subtle details in their design. Simple touches such as the stitched toe Swoosh have always been a hit on the iconic Air Force 1, seen on a number of gems such as the Linens. 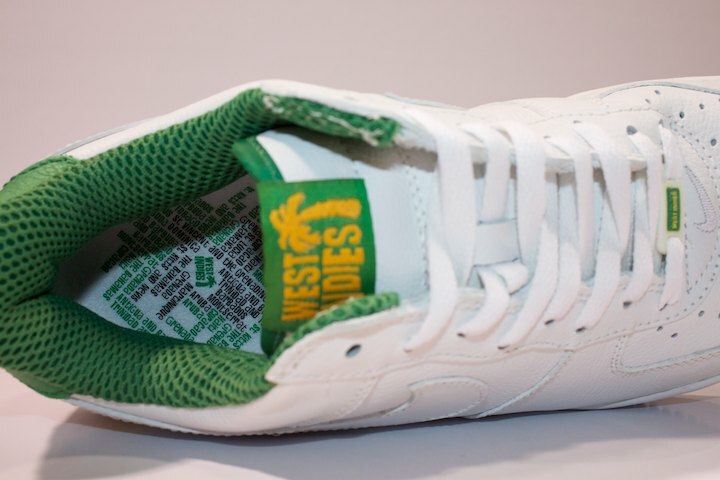 Other small details that could put an AF1 over the top include stitched Swoosh logos like the Hong Kongs, or gum soles for one of the simplest looks ever. 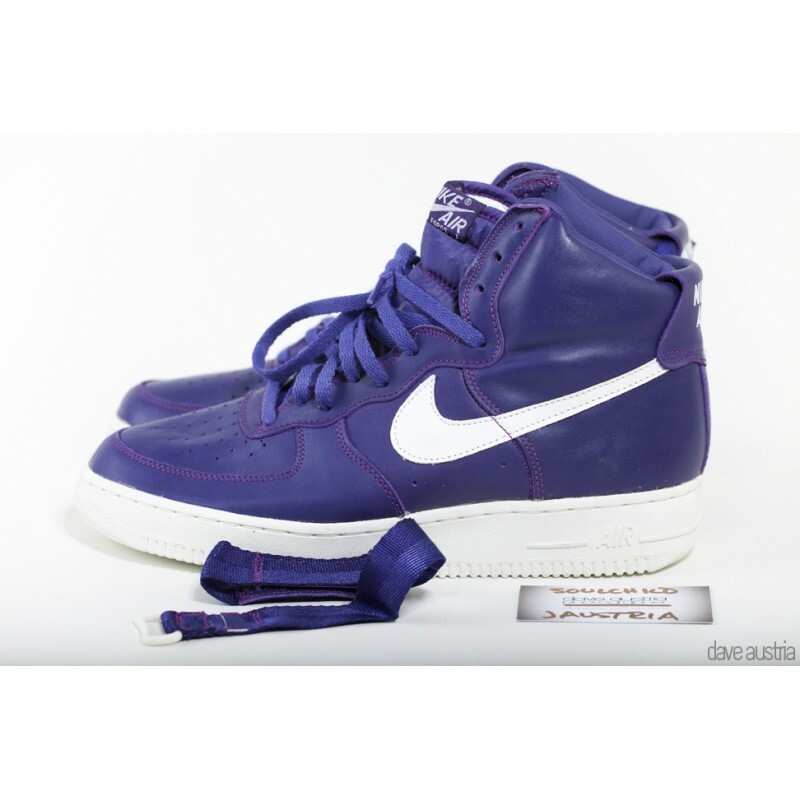 The smallest things, such as the laces, could really add to the appeal of an Air Force 1 - or any shoe for that matter. 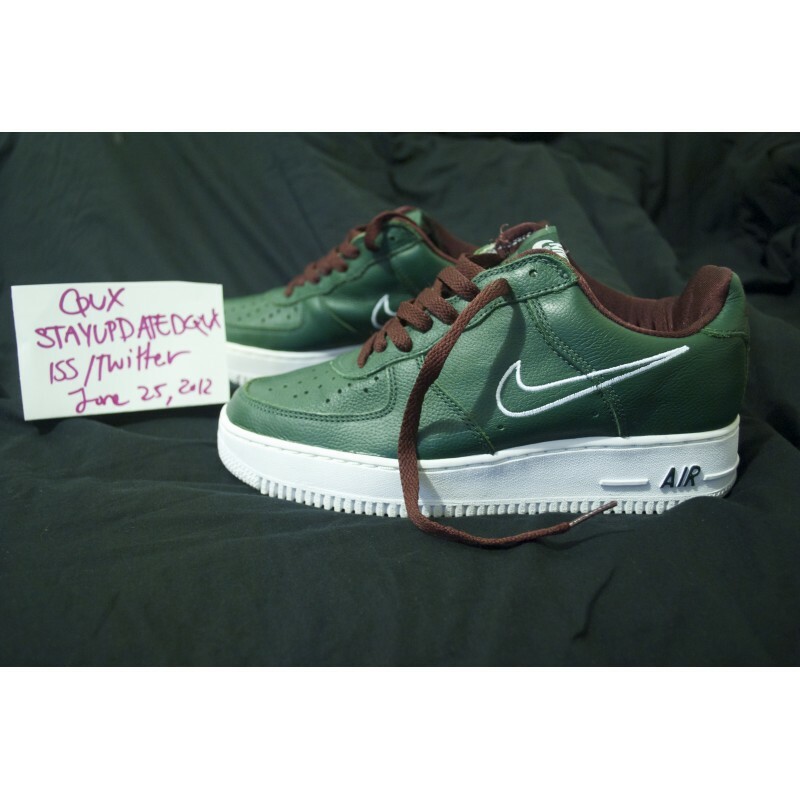 Thick, quality laces add more than you think to the look of a shoe, especially the AF1, a shoe that is laced up in a countless amount of ways by people all over the globe. Plush liners are another subtle detail that has helped make the Air Force 1 an all time favorite. Not just pleasing from a visual standpoint, plush liners such as the silk-like or mesh ones seen on a number of early 2000s Air Force 1 Lows help create a favorable fit for the shoe. When used properly, patent leather can be one of the most effective materials you can put on a shoe. But for such a shiny texture, its rare that patent leather looks appealing in vibrant tones or more than one color on a single shoe. 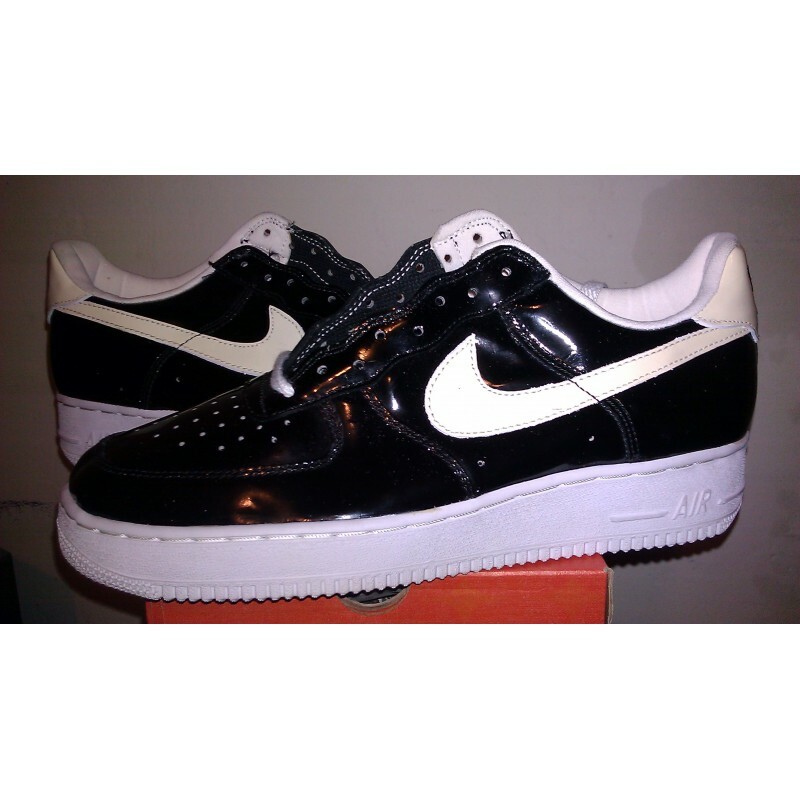 Patent leather has been best received on the AF1 in mostly just black-based or white-based looks, along with other subtle tones. perfect examples include the '96 patent Lows, the often reissued White on White patent Lows, or most of the Sheed editions released. An easy way to get Air Force 1 fans excited is through reissuing classic colorways that have long been sought after and praised. We saw classic themes such as '3M Snake' and 'Linen' take over the Dunk High last year, only to leave AF1 fans wishing they'd actually just re-release the combos in original AF1 form. Other gems that collectors have long hoped would see a proper re-release include the '93 purple highs, a number of canvas gems, and the Concept Japan classic 'Wheat' AF1 Low.